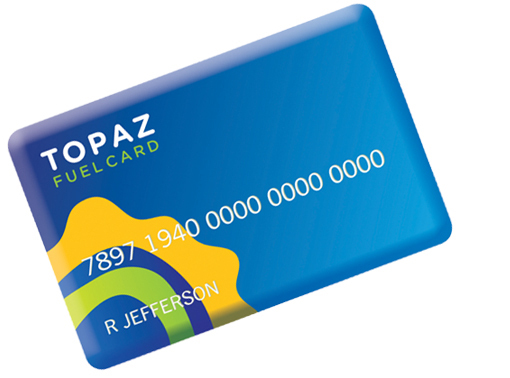 Developed with Topaz, the St. Raphael’s Garda Credit Union Fuel Card entitles all members to 3.5 cent per litre off Diesel & Unleaded in all Topaz branded locations in ROI. 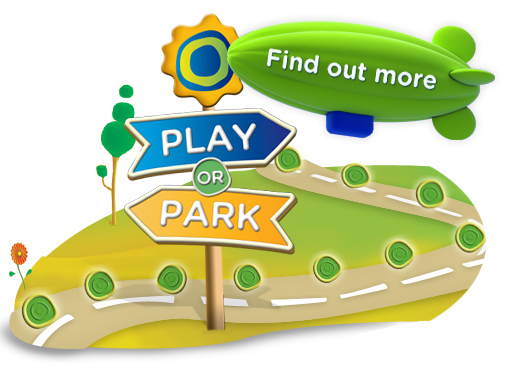 You can get up to 2 weeks interest free credit & all purchases are paid by direct debit from your bank account. 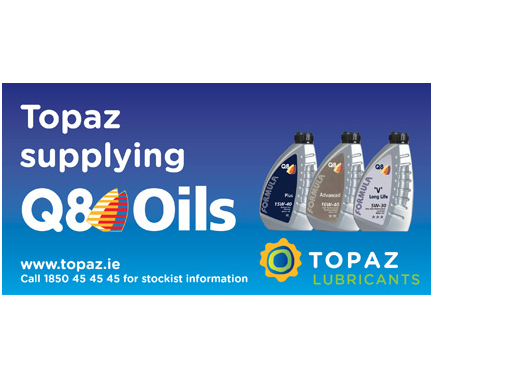 4 car wash vouchers each with savings of up to €5 off! 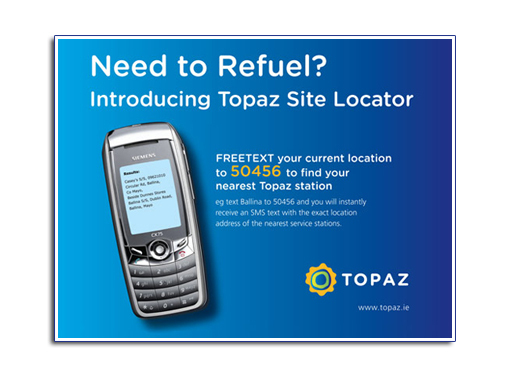 As a Topaz & St.Raphaels Garda Credit Union Affinity Scheme customer you are entitled to 3.5 cpl off the pump price for both Unleaded & Diesel at all Topaz Branded locations . Still not finding what you're looking for? 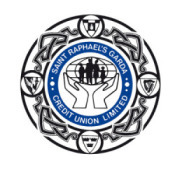 Call us in Galway at 1890 32 32 32.